I have bought this little car from turners auctions today, was sitting out the back and not prepped for sale yet. 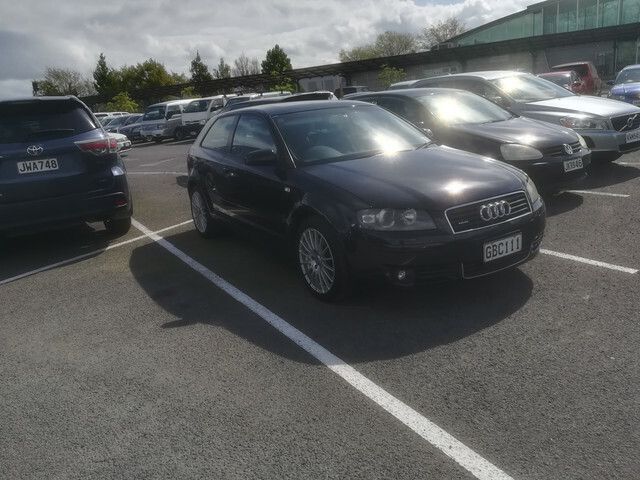 So I did a deal and drove it home, I actually drove a newer one they had on display which was an S-Line 5dr, for 2x the price, but it didn't run as smooth as this one. Overall its pretty tidy and just needs the headlights polished up really, but I will give it a DSG service etc as who knows when / if it was done. 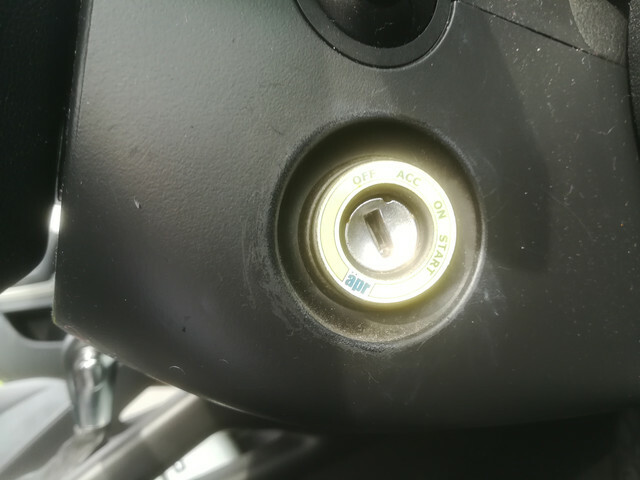 Pictures below it has an APR sticker around key hole? not sure if that means its had a remap. Theres some odd connector that looks like firewire? no idea what that is. 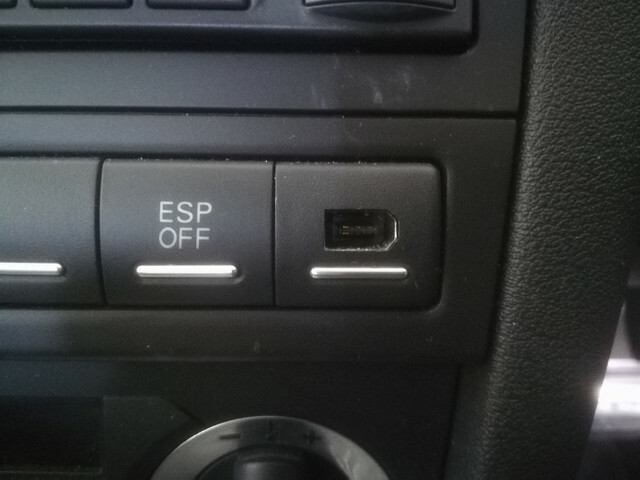 The other one appears to be a brand of an alarm + an aux connector? 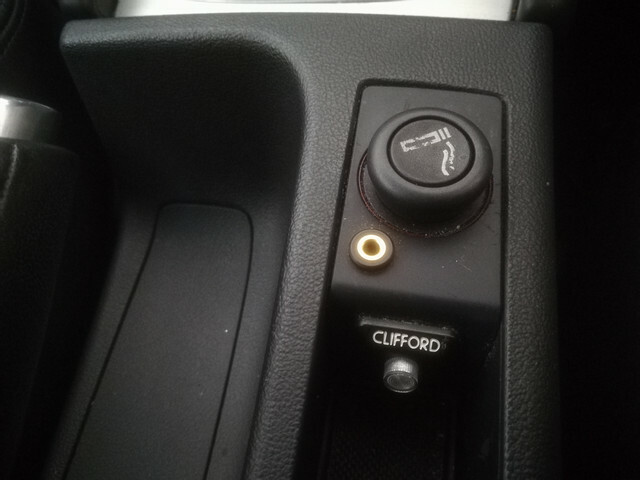 the car has a Bose audio system too with a crap Nav screen in Japanese. That APR on the key surround is not the same logo as the APR tuning company. that APR logo has nothing to do with the company I'm afraid. Cool thanks for that, seemed unlikely as the car seemed totally stock standard. But still yet to work out what that connector is, I might have to see what it connects to.